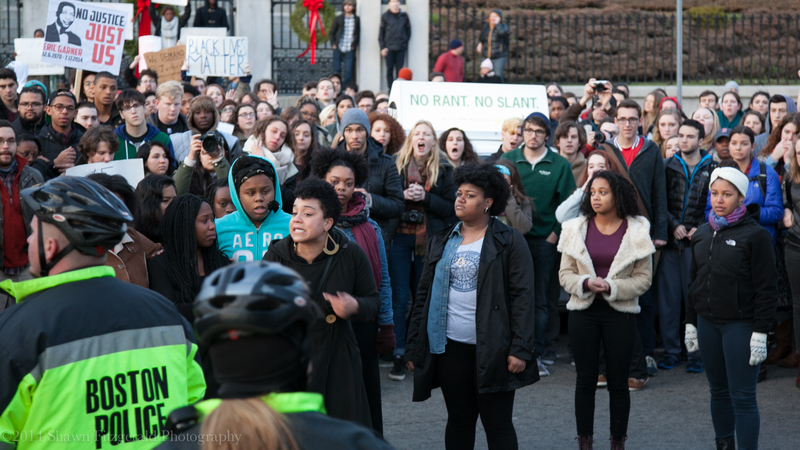 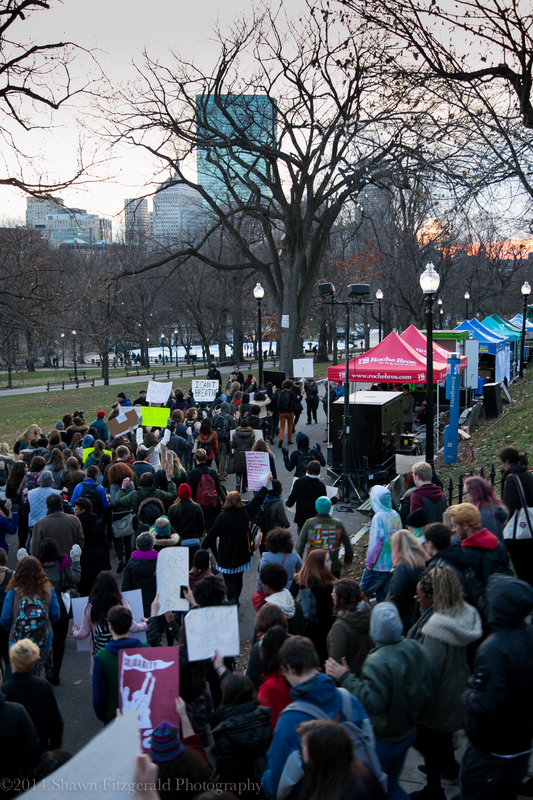 This past Thursday afternoon, approximately one hundred people took to the streets of Boston to protest the lack of indictments for two high-profile police killings in Ferguson, Missouri and New York City. 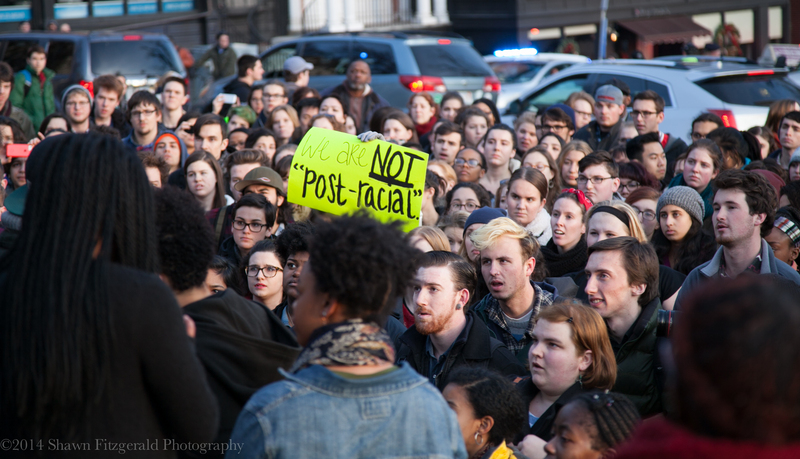 The crowd was largely young college-age students, but there were also a smattering of adults as well. 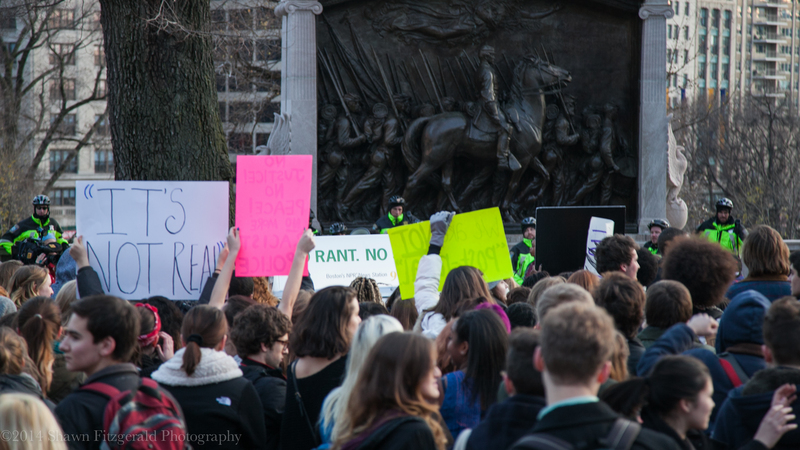 The crowd marched down Tremont Street en route to heading up to the Massachusetts State House on Beacon Street. 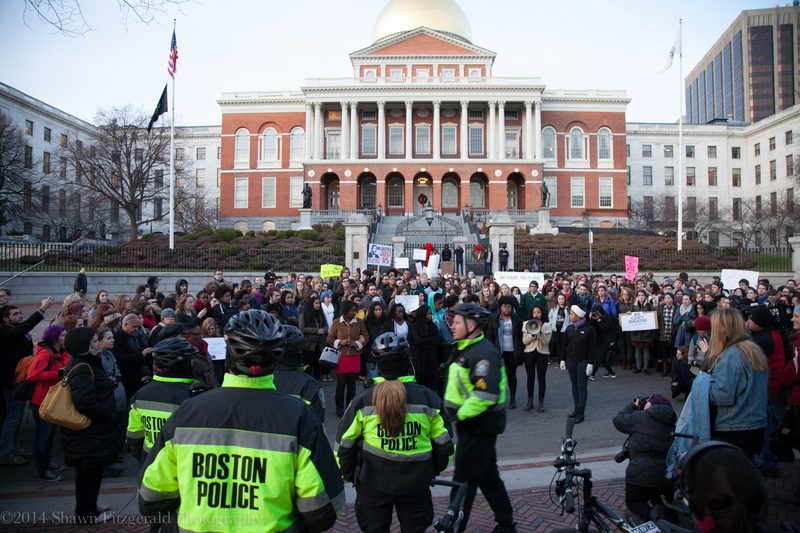 The demonstration lasted approximately 30-40 minutes and for a short period of time blocked the traffic on Beacon Street. 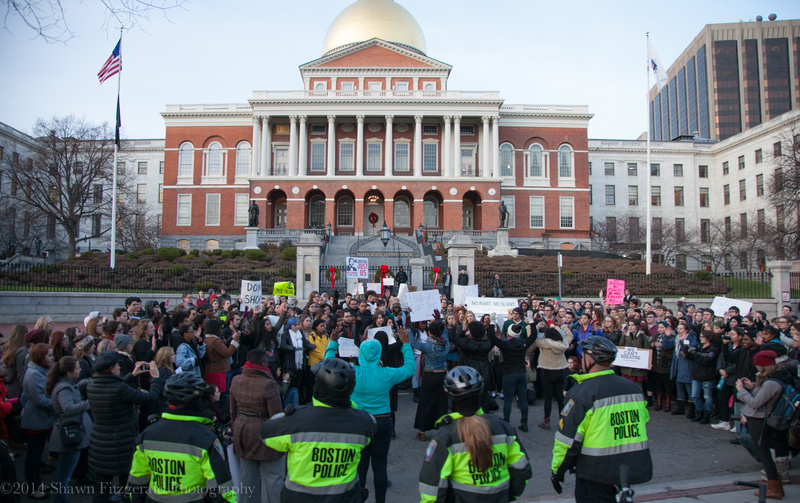 Boston Police were present for the peaceful march and demonstration at the State House. 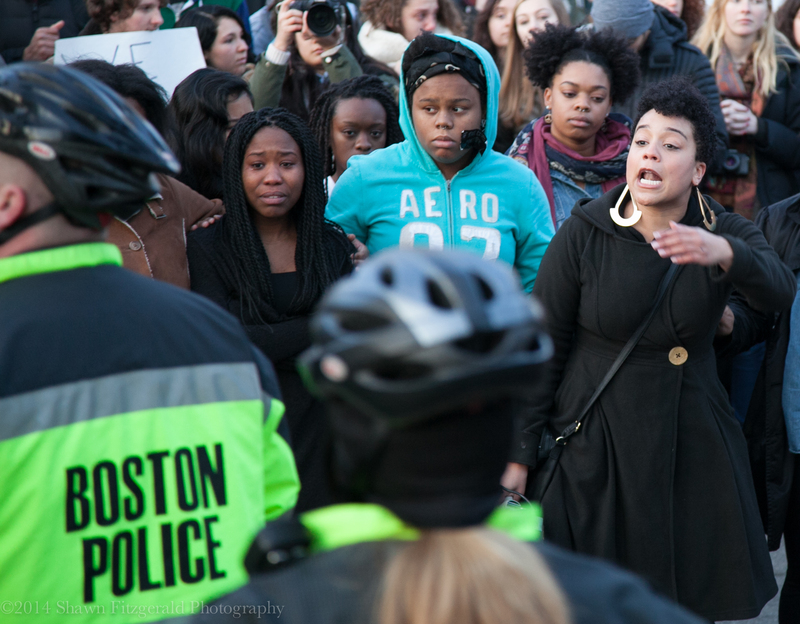 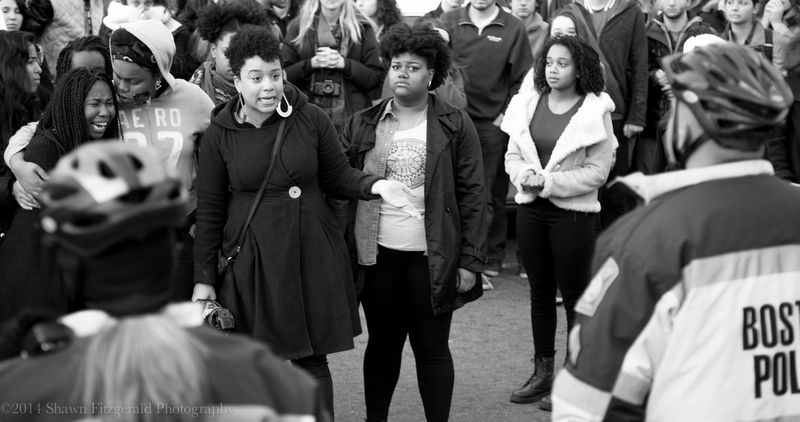 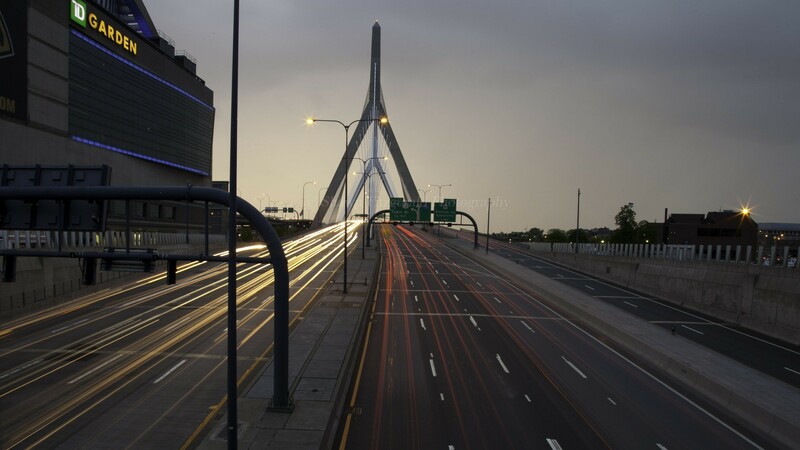 This entry was posted in Photography and tagged 2014, Boston, Boston Common, Boston Police, December 4, Eric Garner, Ferguson, Massachusetts, Massachusetts State House, Michael Brown, Missouri, New York City, Shawn Fitzgerald Photography on December 6, 2014 by spf1227.